Hello ... Hello ... my old friends ... It's great to see you once again! Hot on the heels of their successful debut US tour and their acclaimed career compilation "A Rose In A Garden Of Weeds: A Preamble Through The History Of Pugwash", ELOBF recommended artiste Pugwash have just launched a Pledge Music campaign to fund their new album in 2015 after what will be a hiatus of four years since their exceptional 2011 release "The Olympus Sound". 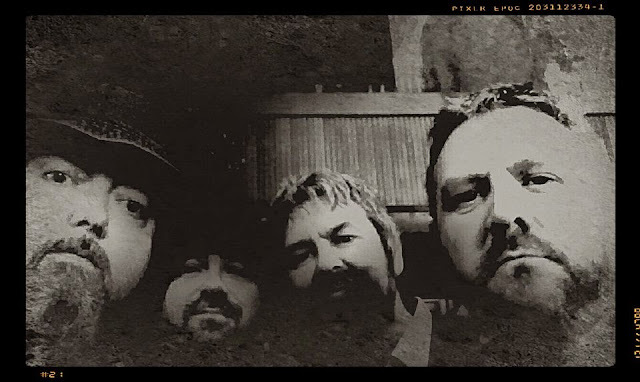 ELO Beatles Forever [ELOBF] recommends Pugwash: The New Album Pledge Music Campaign to those enlightened folks who enjoy the music of ELO, Jeff Lynne, Roy Wood, The Move, The Idle Race, 'Brum Beat', The Beatles and related artistes. Well done Keith. The best advertising money doesn't buy is right here on ELOBF. Keep up the good, dare I say great work.